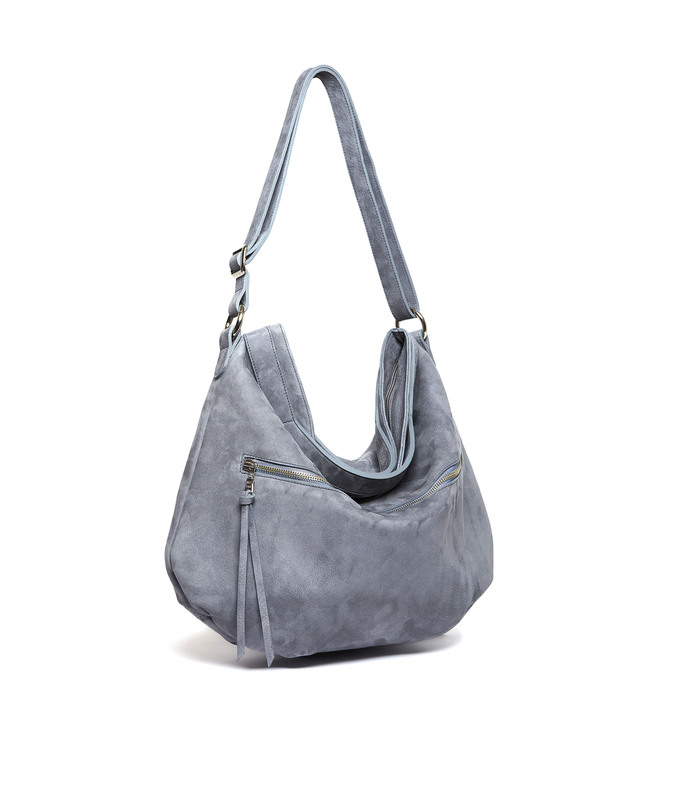 A classic shoulder bag with a relaxed silhouette. It can be used as a shoulder bag, cross-body bag or hand-held bag. 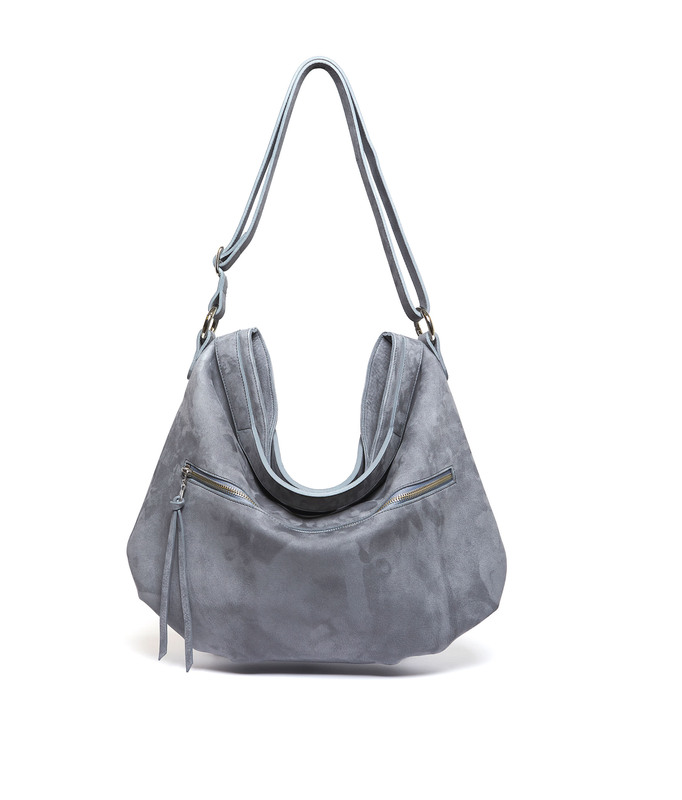 Produced in beautifully soft Italian suede, Laly has a zip closure, an adjustable shoulder strap and one large zip-up exterior pocket. The interior is leather lined with one zip pocket and a mobile phone pochette. All LILU bags are designed and handcrafted in Belgium.